marta writes: april calendar / dollar downloads are now kid friendly. 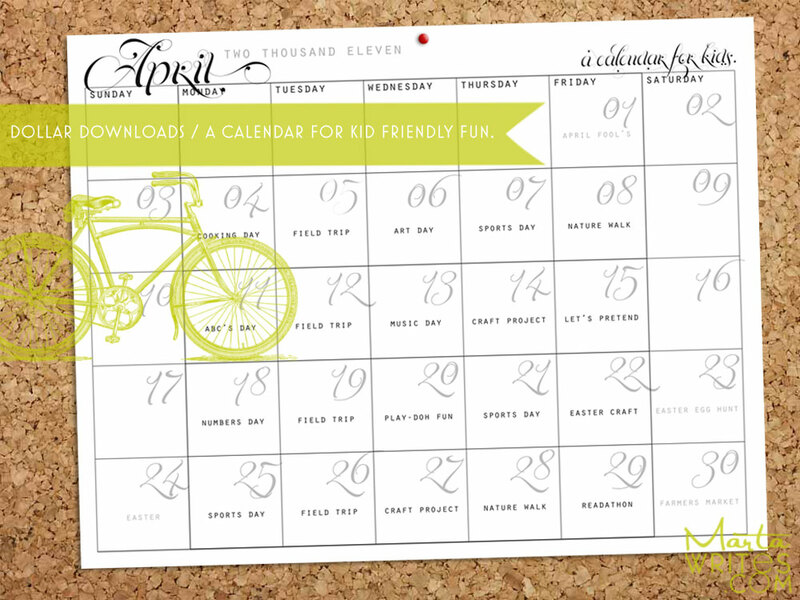 april calendar / dollar downloads are now kid friendly. in addition to my regular scratchpad calendar download, i've created a kid-friendly version (click the image for a closer look) with a schedule of daily activities for playing with children at home. the topics are labeled pretty loosely, hopefully you will find it useful to jot in the activities you and your kiddos enjoy. your plans can remain super simple. for example field trip for us means the library, or lunch with dad. once it gets warm, it will mean kites at the park and Sonic slushies! sports day is kicking our soccer ball around (indoors!) or playing catch with a beach ball. life (with kids) is better with a cool calendar! for those of you not quite into play-doh fun, download my regular calendar to make your own april plans. download my april scratchpad kiddos! calendar for a dollar. 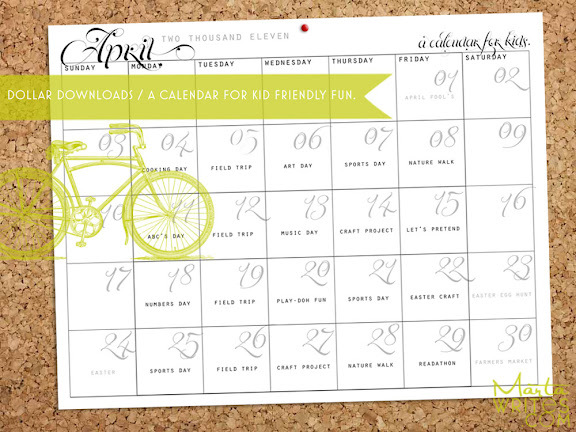 download my regular april scratchpad calendar for a dollar. i'll totally use this, thanks! Just bought this! Great idea...as always. Great idea, Min! I want one to give away to all my neighbors. We gotta chat soon! I'll call l8r. I cannot believe that I'm just writing this. It's long overdue. But I had to tell you that EVERY song suggestion you made was AMAZING! I had never heard any of them before. 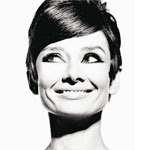 And of course Her Morning Elegance has changed my life. Anything else you want to throw my way is WELCOME! I love this, Marta. Even though my kids are older and their schedules are dictated a lot more by the activities they're in, I still like the idea of a calendar like this to help me be mindful about getting the "special moments" in. I have big hopes for some fun Easter projects and activities, so your calendar just might help me stay focused and fit them in! Thank you. What a great idea Marta, and your design is so pretty. Thanks for sharing! 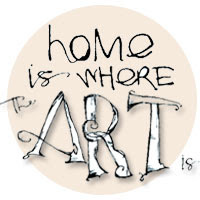 I just found your blog via Oh, Hello Friend, and love it! I have two little nieces who would love this calendar, and it'll really help them stay organized, see all the activities they're doing, and of course, learn the days in the week and practice their numbers. Thanks for sharing this calendar with us!